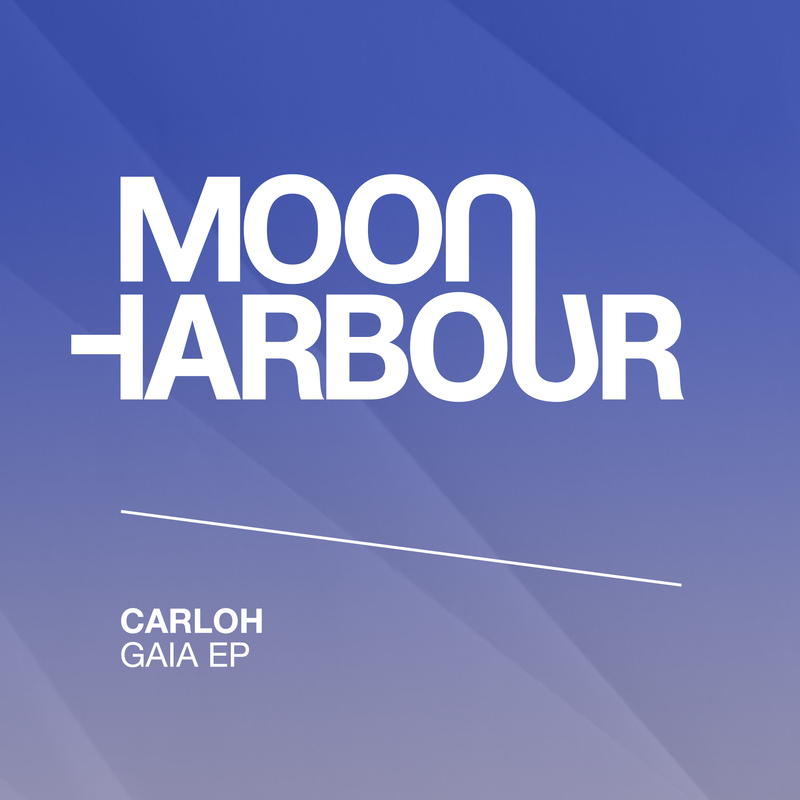 Moon Harbour welcome a new artist to the ranks for their next EP, and that is the fast-rising Carloh. Carloh has put out a couple of choice EPs on labels like Desolat, I’m A House Gangster and Hot Creations in the last year. His style is greatly influenced by the music of his native South America and finds him fusing pre-Columbian musical instruments with his own beats. Influenced by his uncle and father who were both DJs and taught him how to play congas and bongos, Carloh is now turning out fresh, Latin-inspired tracks that are taking him to more and more gigs around the world. The excellent ’AlLone’ feat. Mar Amk opens things up with an immediately party-starting vocal line. It’s filled with big emotions and the drums beneath it are even bigger as they pound out the groove. Cowbells and rumbling bass help flesh out this bristling and bustling vocal banger. Mar Amk features again on ‘Gaia’ and brings more steamy, sensual vibes to the track, which is a real peak time bomb. Sharp percussion and vocal stabs, smart filters and teasing bass all build the pressure, and when the whole thing drops the roof is sure to be blown off. The excellently old school tinged ‘Milla’ closes out the EP. This one has a warm, rubbery bassline and cleverly chopped up vocal sounds that dance about with the big, rolling kick drums. Filled with uplifting vibes and arranged with a real sense of dynamism, this is a high impact tune with real heart. These are three classy tunes that marry form with function in expressive new ways.